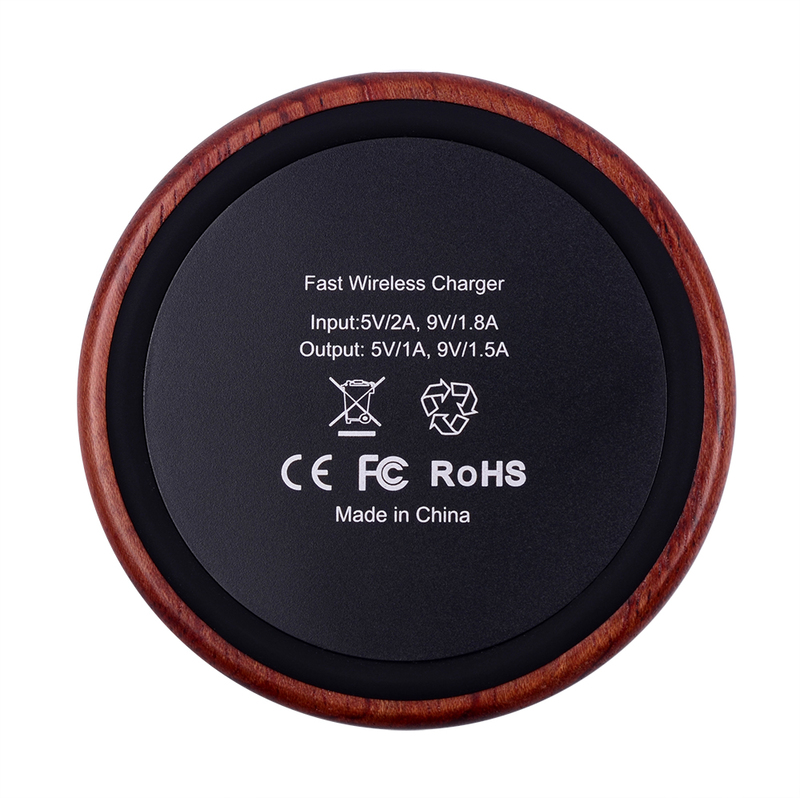 charger, usually in the form of a puck, a mat or a stand that connects to a power source. 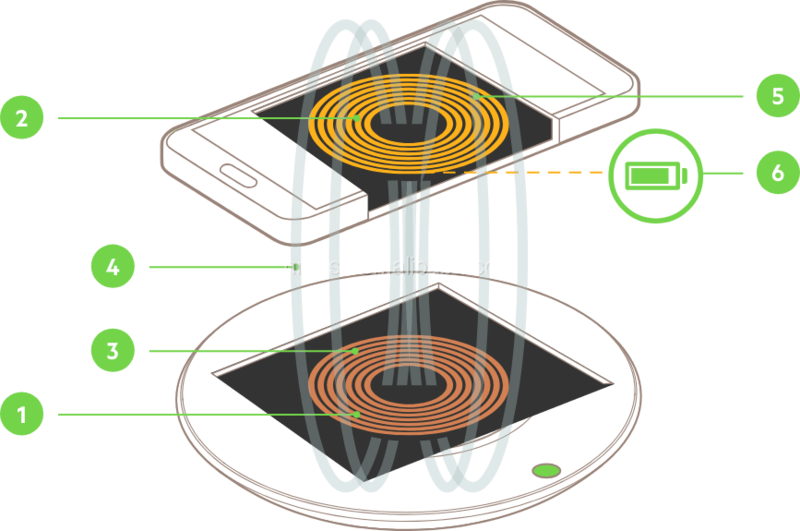 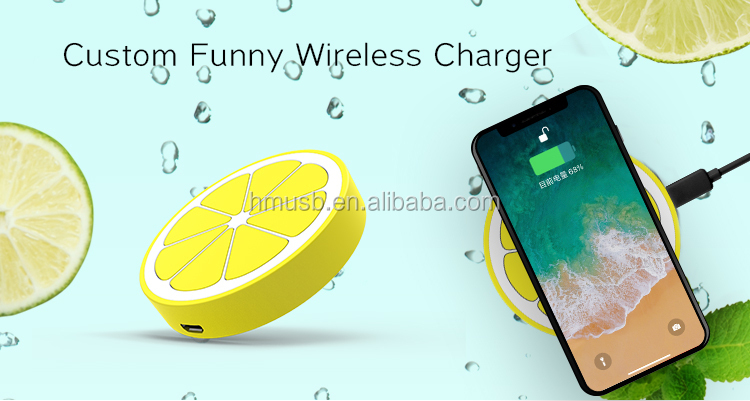 smartphone, smartwatch or other electronic device that is compatible with wireless charging. 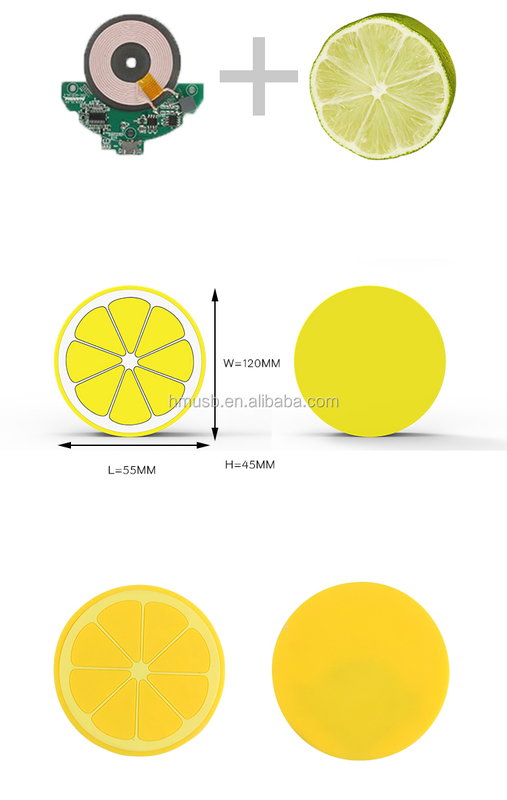 A car? 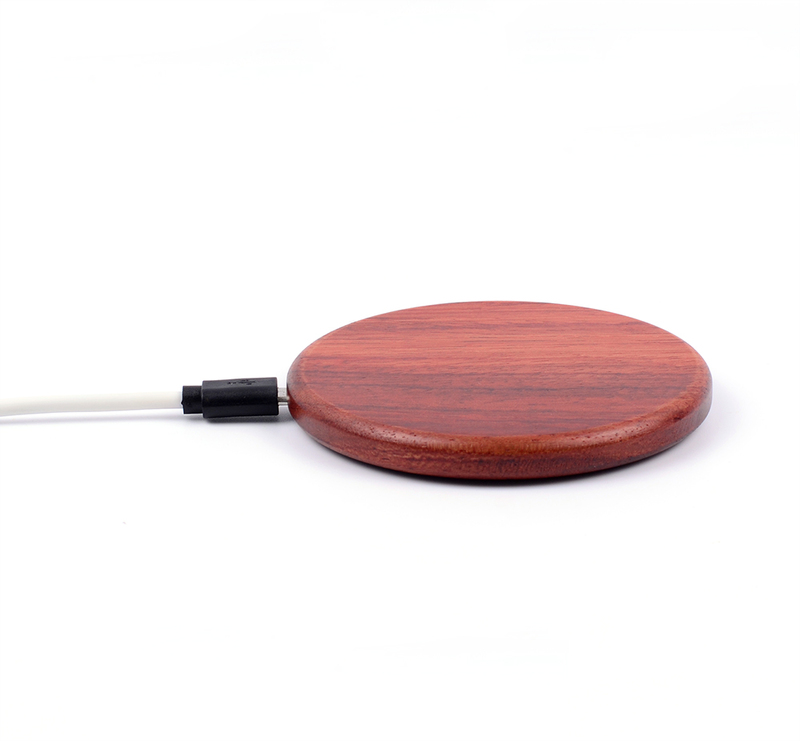 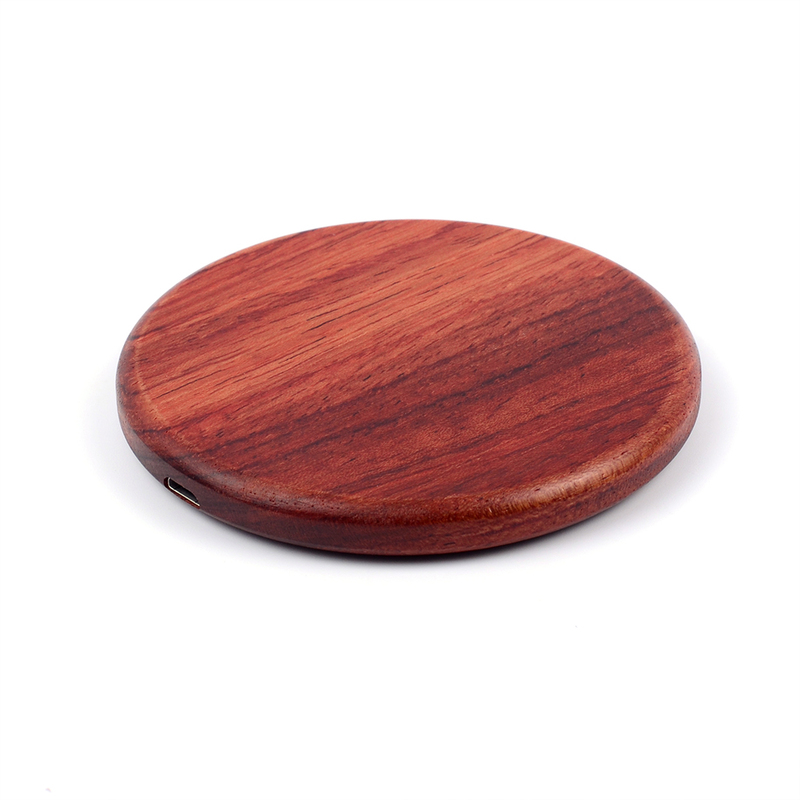 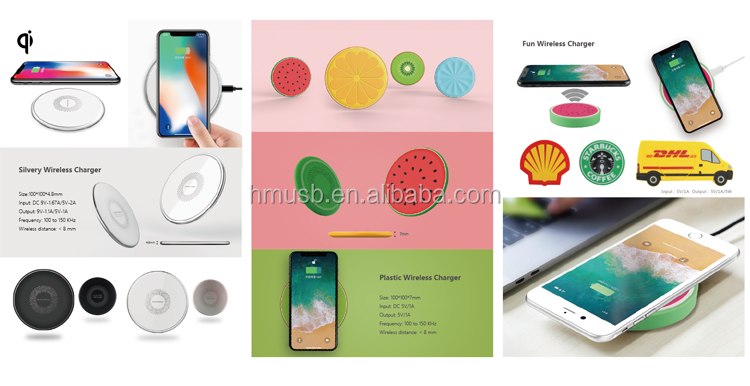 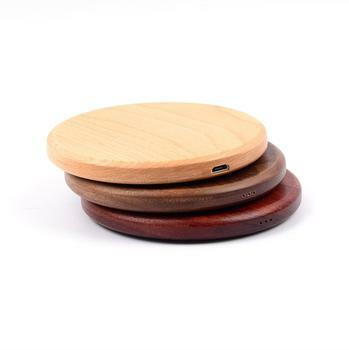 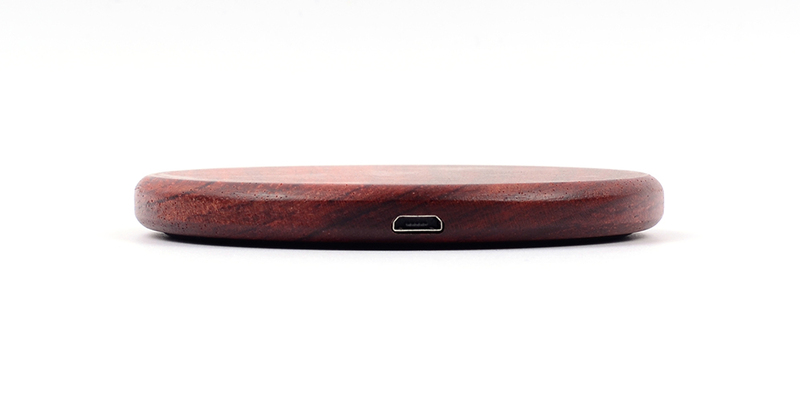 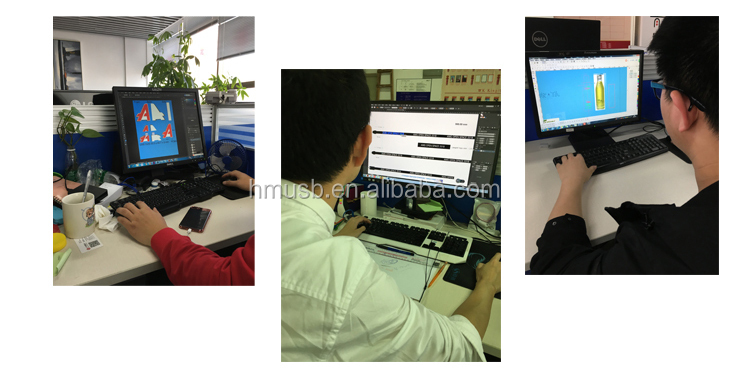 Whatever your product, we will make a wireless charger exactly like them!